Your business and office become the essential grounds for customers and guests. 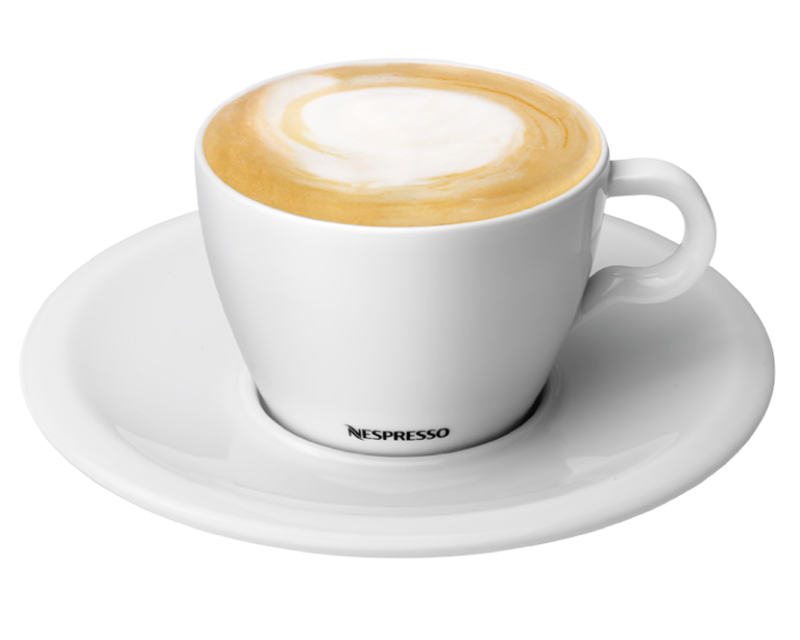 Why not start with a coffee brand that is a reflection of quality! 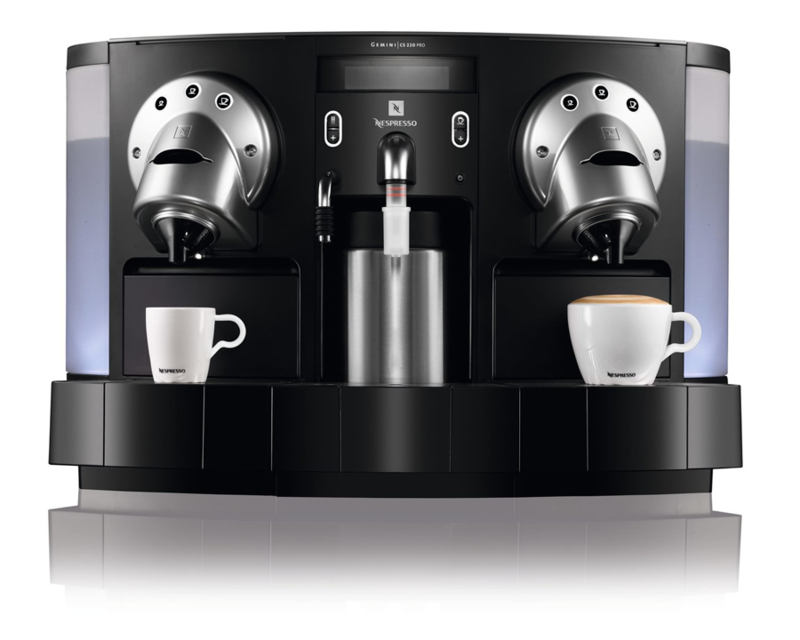 Here at Cool Breeze our promise is to provide you with 1 of our state of the art machines along with 13 different incomparable coffees that provide the absolute best creamy drinks that are hand selected from the finest 1-2% of the worlds coffee. 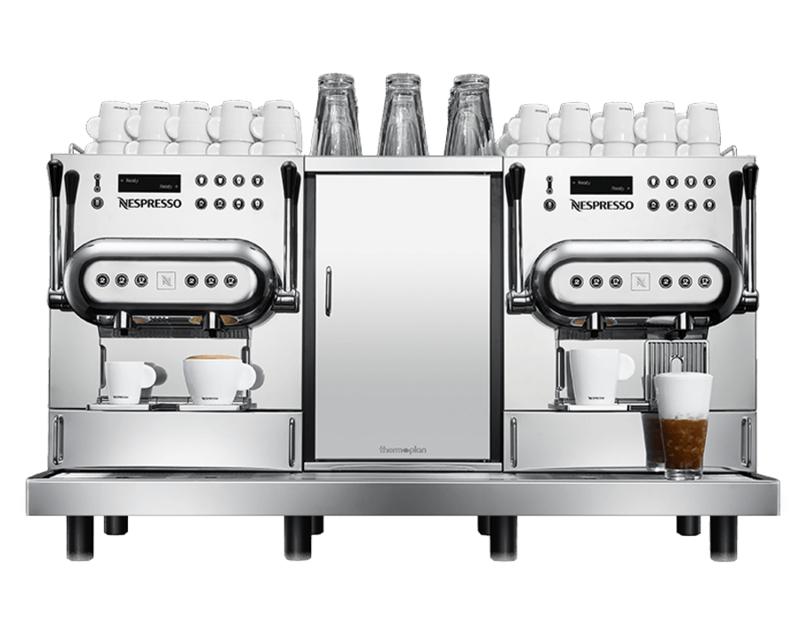 Below we have provided you with the machine choices along with our 13 best quality coffees that we offer. 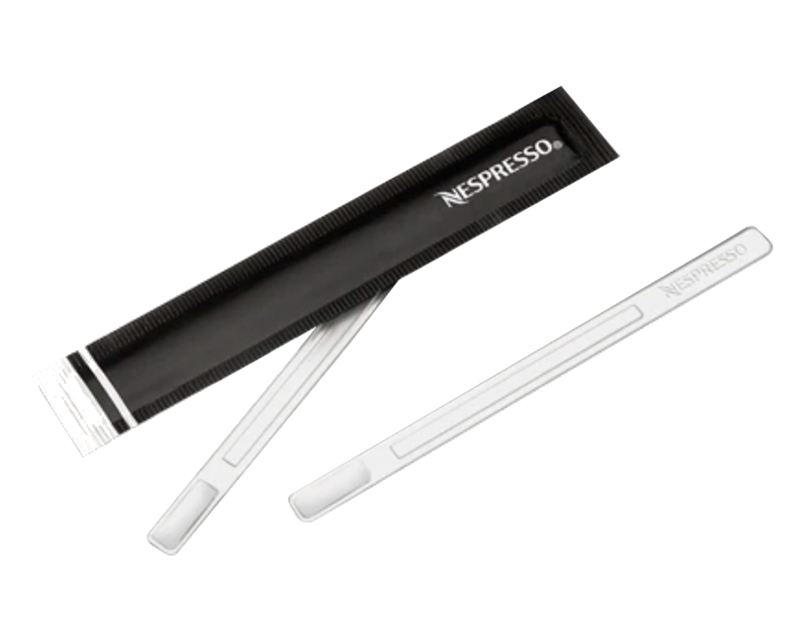 ​ In addition, we even provide custom tailoring when it comes to any add-ons, for example napkins or lids with your business logo printed on them. We pride ourselves on being your one-stop shop when it comes to a complete beverage experience. 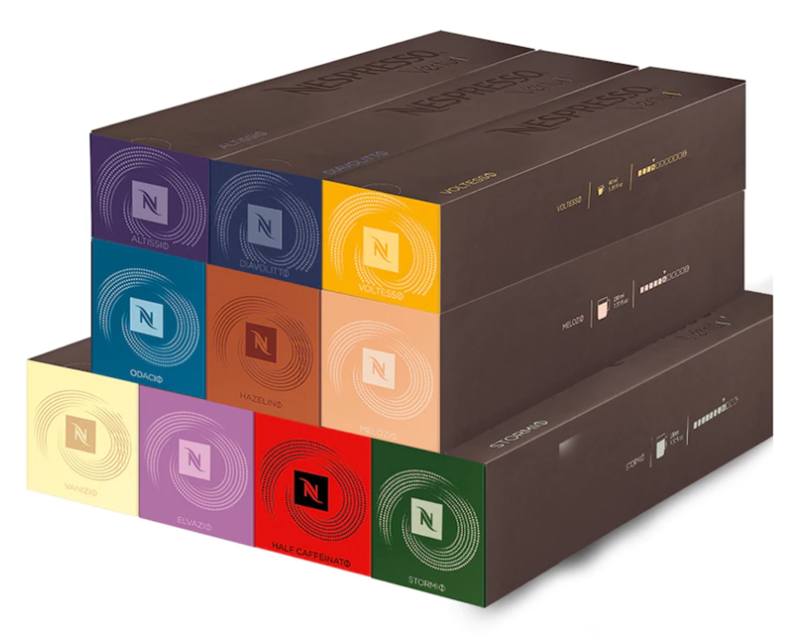 We have every Nespresso coffee flavor in stock to ensure you provide the best variety possible! 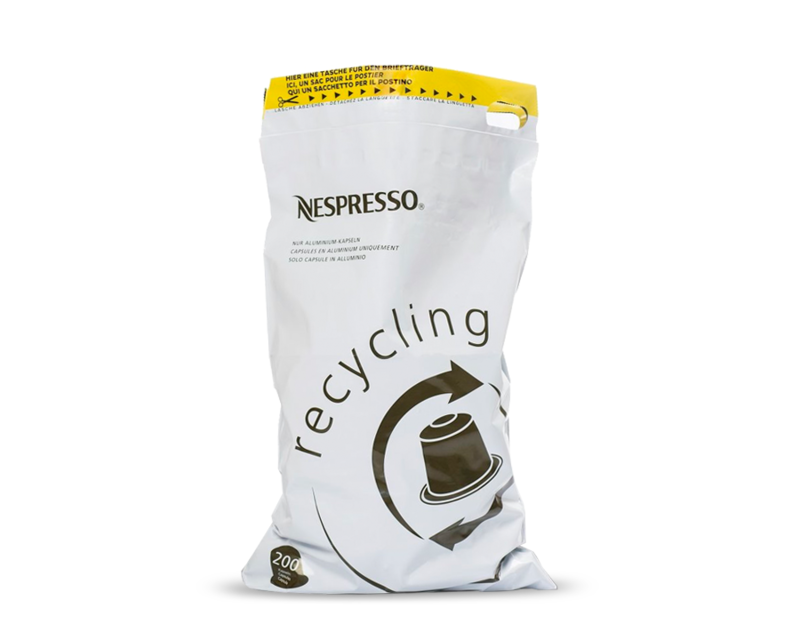 Courtesy of Nespresso, Cool Breeze Beverages will provide you with bags that are used for recycling capsules.